Jared completed his Ph.D. in the Spring of 2010. He is currently an epidemiologist and researcher at the Helen DeVos Children’s Hospital in Grand Rapids, MI. His research interests are in health promotion and specifically the causes and consequences of obesity. He obtained his B.S. and M.S. from Brigham Young University in Exercise Science prior to coming to Iowa State. He worked as an assistant professor in the Department of Health, Nutrition, and Exercise Sciences at North Dakota State University prior to this position at Helen Devos Children's Hospital. 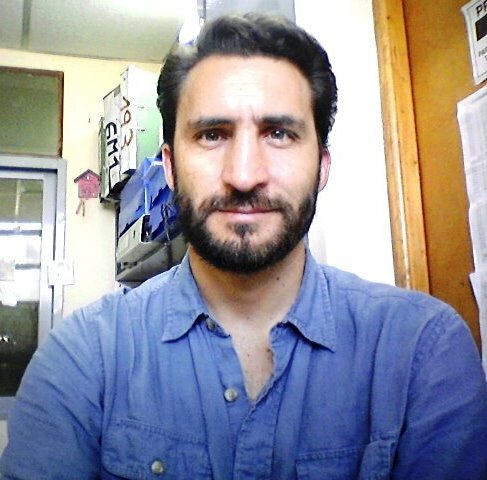 Pedro F. Saint Maurice, Ph.D.
Pedro completed his Ph.D. work in Spring of 2015 and continued working as a post-doctoral researcher for 2 years coordinating work on a variety of projects. His work focused on the validation of the Youth Activity Profile and the ongoing work with the Youth Physical Activity Measurement Study. He also worked on various physical activity assessment projects as well as a variety of FITNESSGRAM Research Projects (NFL PLAY 60 project, Hungary Fitness Project). .
Jungmin completed his Ph.D. in the Spring of 2014. He worked primarily on evaluating consumer-based activity monitors. His dissertation research examined the validity of different consumer monitors as well as the potential of using accelerometer modules in standard cell phones. 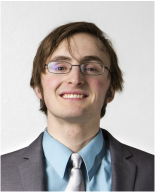 He is currently working at the University of Nebraska - Omaha. 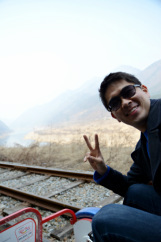 Youngwon completed his Ph.D in the Spring of 2015. 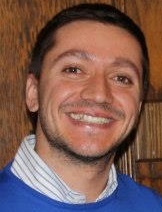 He worked primarily on a variety of physical activity assessment projects and completed his dissertation research on a series of studies on the Physical Activity Measurement Survey PAMS research project. He worked for two years as a post-doc at Cambridge University in the UK and is currently an Assistant Professor at the University of Utah. Karissa completed her doctoral training in the Spring of 2015 and is now an Assistant Professor at the University of Tennesse Chattanooga. 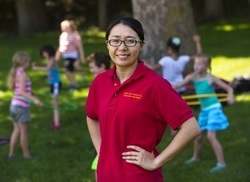 The focus of her work while at Iowa State was on prevention of pediatric obesity. She conducted studies to re-evaluate the utility of the FNPA tool and contributed to school and clinical projects focused on using the FNPA to facilitate obesity prevention. 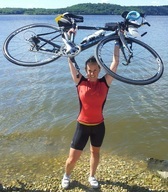 Yang completed her Ph.D. in the Spring of 2016 and is now an Assistant Professor at the University of Vermont. Her work while at Iowa State focused on FITNESSGRAM related research. She contributed to the evaluation of the NFL PLAY 60 FITNESSGRAM Partnership Project, Texas FITNESSGRAM project and the Iowa FITNESSGRAM Initiative. She also advanced research in the lab on the use of consumer activity monitors and their application for behavior change. .
Michael was a visiting Ph.D. student from Brazil that worked on the Youth Physical Activity Measurement (YPAMS) study. He also coordinated a variety of other accelerometry-based studies in the lab. Paul completed his M.S. degree in the Summer of 2016 and is now working on his Ph.D. at the University of Tennessee with Dr. Scott Crouter. His work focused on projects related to physical activity measurement and specifically with improving device accuracy through machine learning approaches to signal processing. He continues to collaborate in the lab.